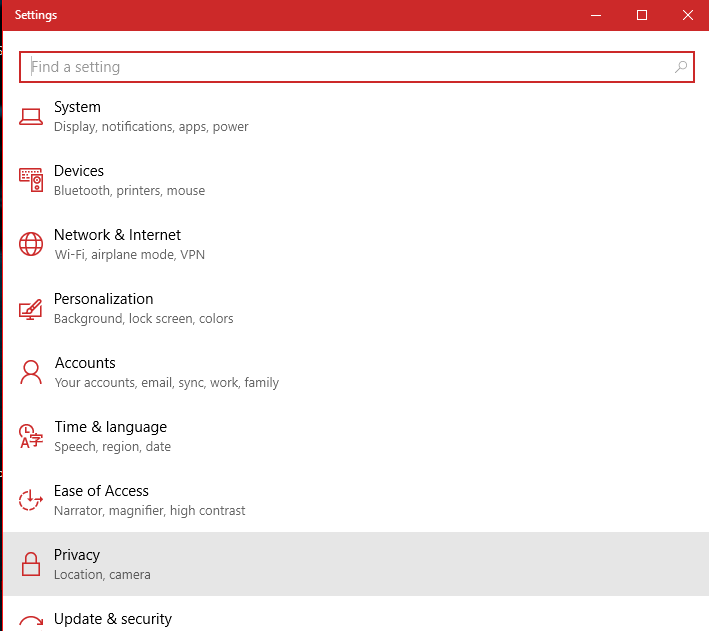 To go to these settings follow further steps. 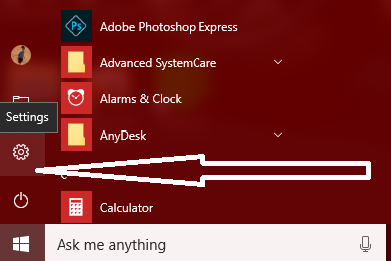 Go to Start menu, click on Settings. Then click on Privacy (Location, camera). Now, click on Calendar in privacy settings. 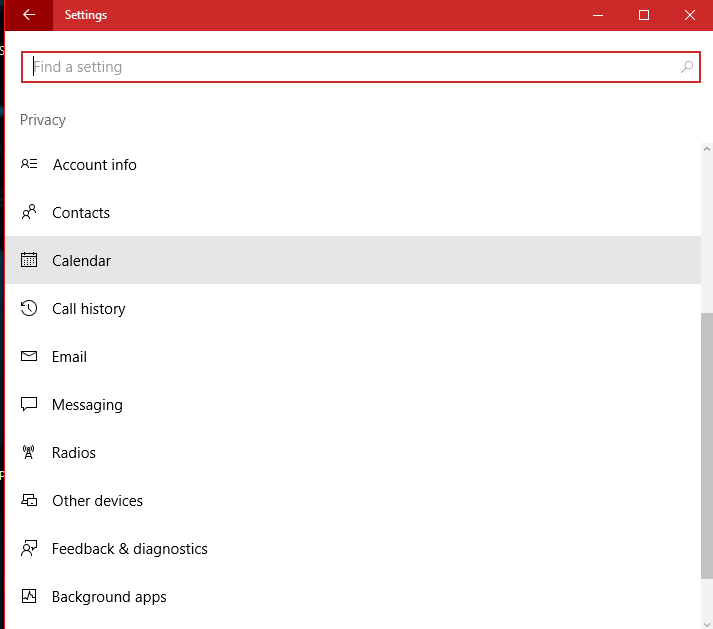 You can manage settings of Calendar from here. 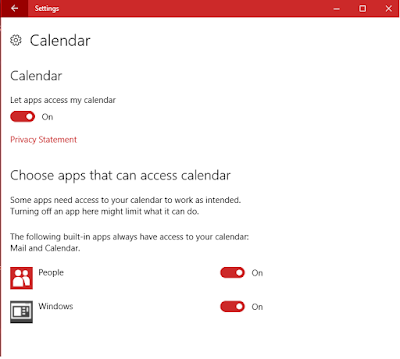 You can turn ON/OFF access to apps to use Calendar. 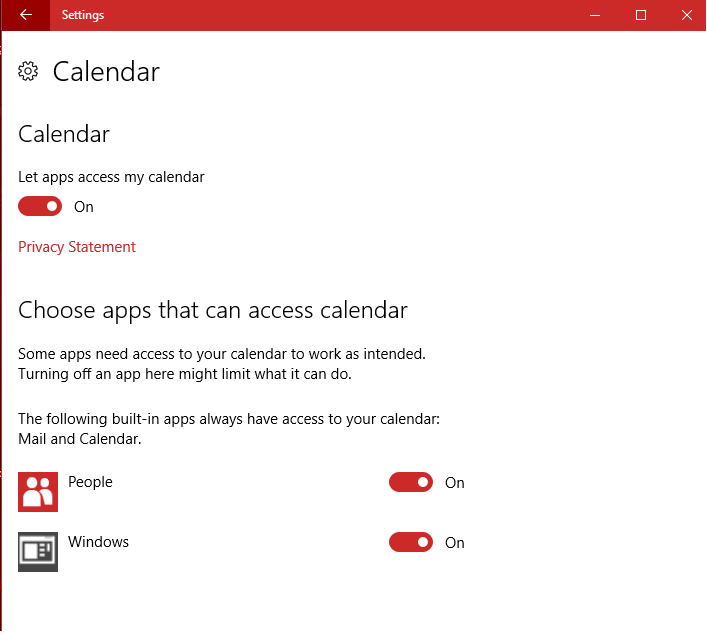 Further, you can add or delete apps that can access Calendar app. Some apps need to access your account info to work as intended. Turning off an app here might limit what it can do. Some of the following built-in apps always have access to your calendar like: Mail, and Calendar. If, you add any app that use calendar, will be added to the list. 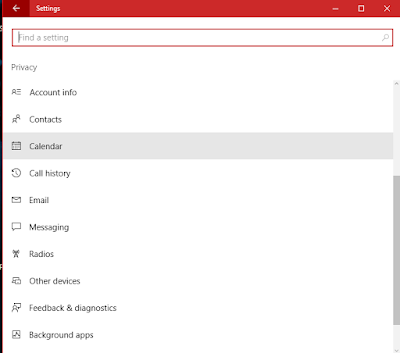 Below Calendar is Call History in privacy settings. Click on Call History to open it. You can manage settings of Call History from here. 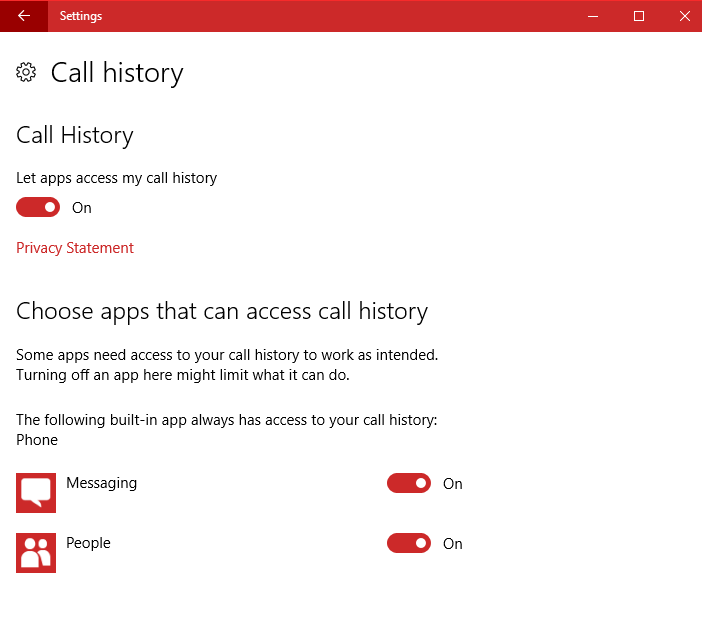 You can turn ON/OFF access to apps to use Call History. 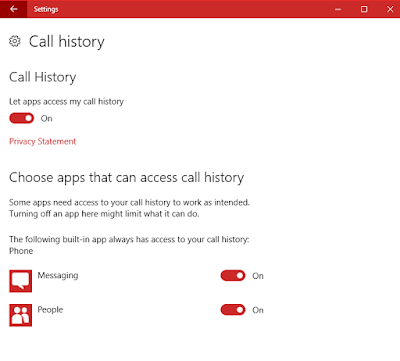 Next, you can choose apps that can access call history. Some apps need to access your call history to work as intended. Turning off an app here might limit what it can do. The following built-in app always have access to your call history: Phone. Below Call History is Email in privacy settings. Click on Email to open it. 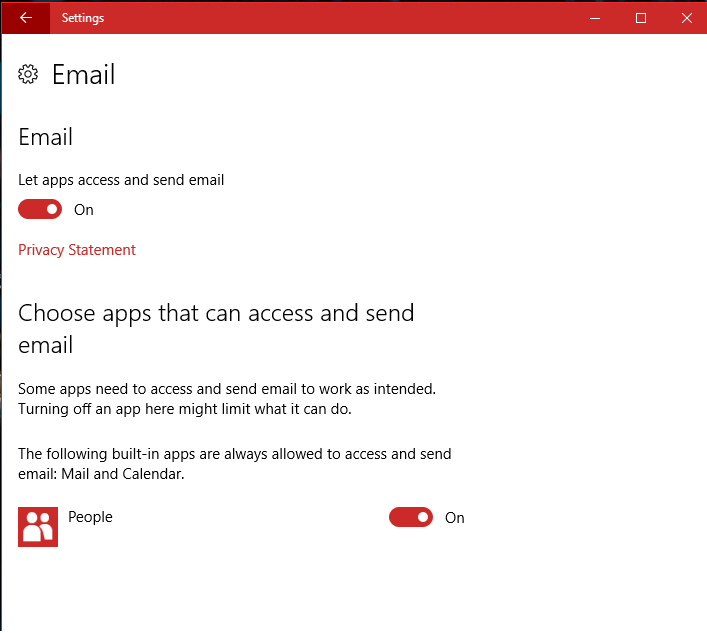 Here also, you can turn ON/OFF access and send Email to apps which can access your Email. 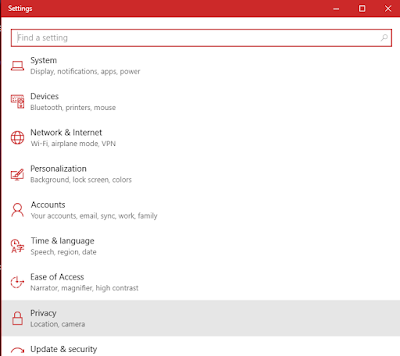 You can go throw “Privacy Statement” below it. Next, you can choose apps that can access and send email using your Email. Some apps need to access your email to work as intended. Turning off an app here might limit what it can do. 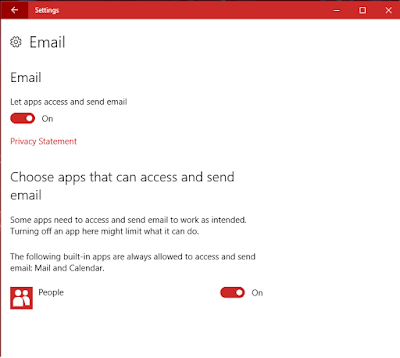 The following built-in apps are always allowed to access and send email: Mail and Calendar. Below Email is Messaging in privacy settings. Click on Messaging to open it. 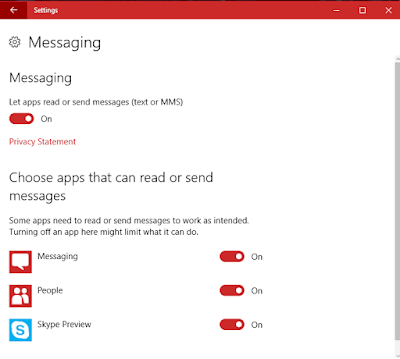 Here also, you can turn ON/OFF access to read or send messages (text or MMS) to apps which can access your messages. You can go throw “Privacy Statement” below it. 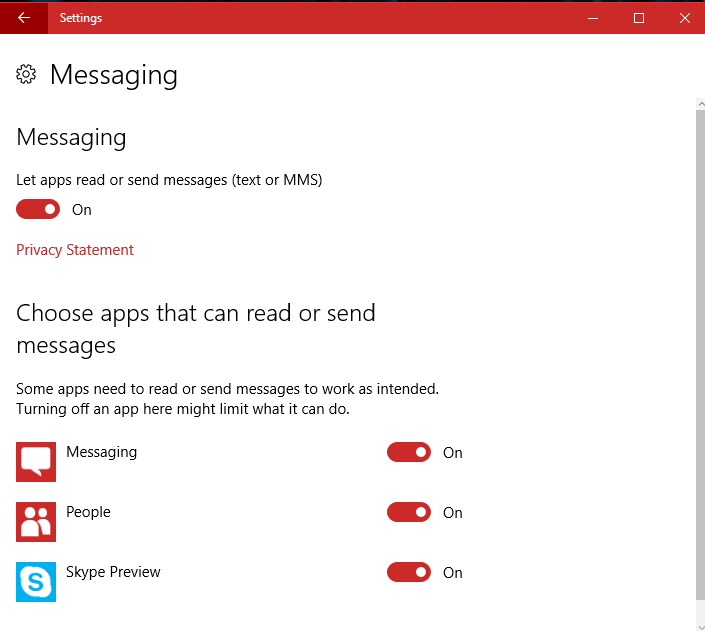 Next, you can choose apps that can read and send messages. Some apps need to access your messaging to work as intended. Turning off an app here might limit what it can do.